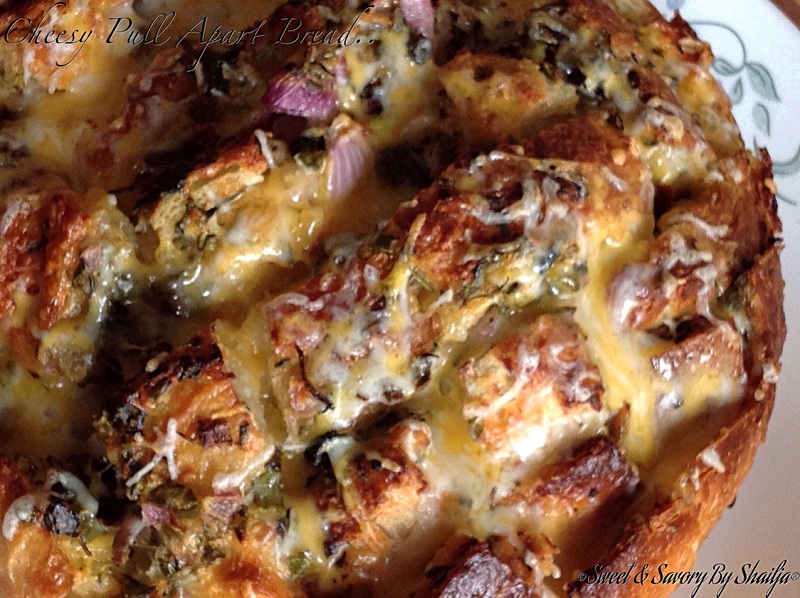 Cheesy Mexican Pull Apart Bread…. I first came across this cheesy Pull Apart bread on Pinterest last year and wanted to give it a try since then .. This Bread is cheesy with pull-apart pieces which are full of black beans , Roma tomatoes, onion and jalapeño .. The best bread to use for this is dense type of bread( my favorite is French loaf ) but it works well with plain crusty loaves as well. Dense bread tends to hold together better when you pull bits off. 1.Cut the bread lengthwise and widthwise, but DO NOT cut through the bottom crust. Make sure your knife is really sharp, cutting the bread is the hardest part. 2. Place cut loaf on a foil-lined baking sheet. 2. The denser the bread, the better the pieces will hold together when pulled . This Bread is very buttery and cheesy with pull-apart pieces pwhich is full of fresh herb , onion and spicy flavors. The best bread to use for this is dense type of bread( my favorite is Sour dough bread ) but it works well with plain crusty loaves as well. 4. Use your fingers or a knife to pry open each crack and drizzle in a teaspoon of butter and stuff in cheese. it’s nice to have some of the butter drizzled over the crust. 2. To make ahead, after wrapping with foil, wrap with cling wrap as well. 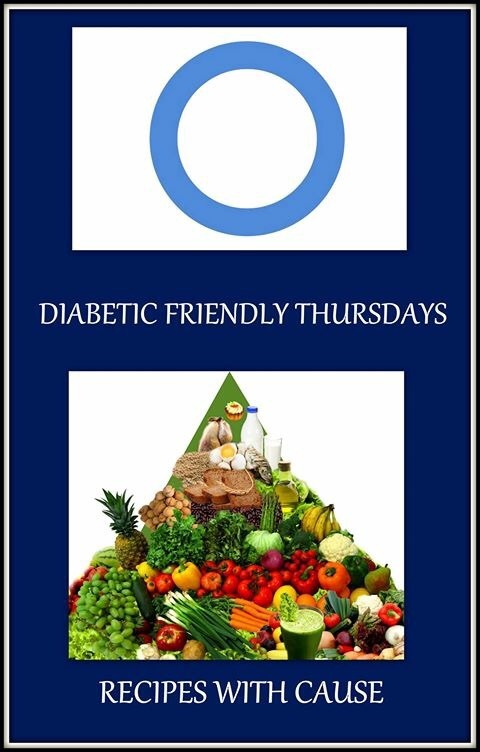 Store in fridge overnight or freeze to store for longer. To cook, thaw then follow recipe instructions to bake. 3. The denser the bread, the better the pieces will hold together when pulled .